The Furby ignites a 1998 holiday season buying frenzy, with resale prices reaching $300. Each Furby initially spoke only “Furbish” but could gradually learn English commands. 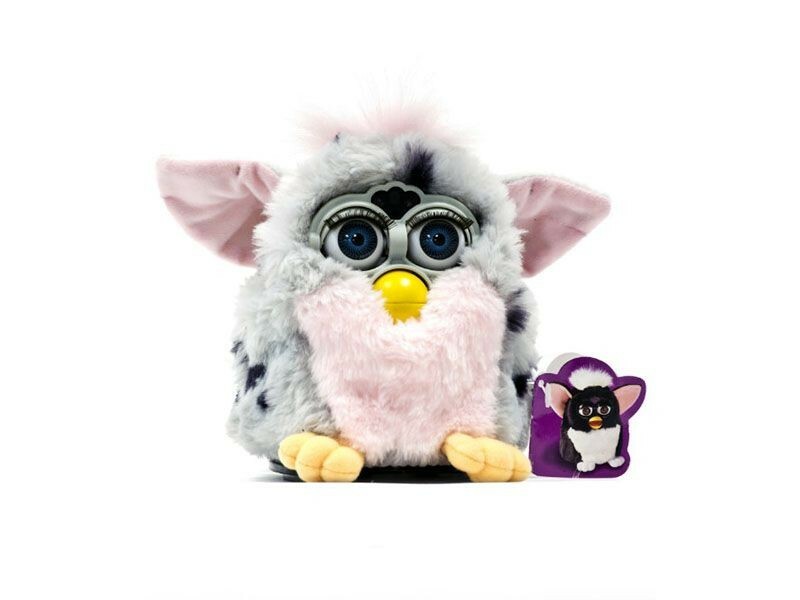 It communicated with other nearby Furbies using an infrared port between its eyes. The advent of the Internet led to an increase in copying and sharing of digital content including music, video, and software, often in direct violation of copyright law. To combat this, the US Congress passes the Digital Millennium Copyright Act (or DMCA), which stiffened the punishment for violating copyright on the Internet. It also made illegal the creation of programs to circumvent copy protection. 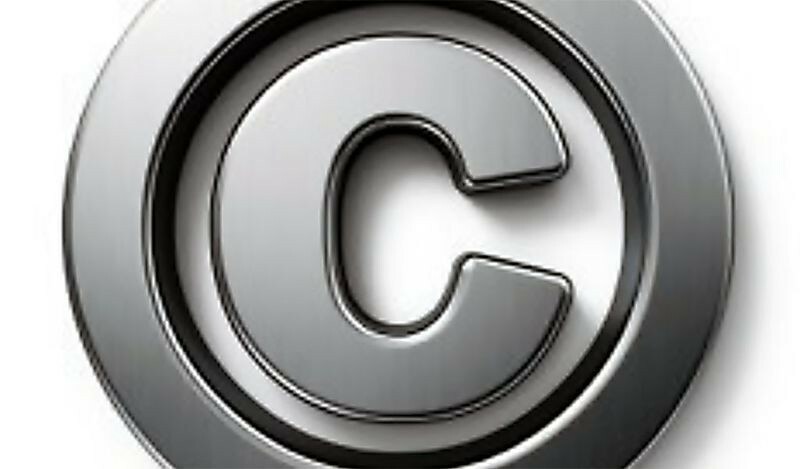 The DMCA has become an influential law worldwide, influencing similar legislation around the world. Apple makes a splash with its Bondi Blue iMac, which sells for about $1,300. Customers got a machine with a 233-MHz G3 processor, 4GB hard drive, 32MB of RAM, a CD-ROM drive, and a 15" monitor. The machine was noted for its ease-of-use and included a 'manual' that contained only a few pictures and less than 20 words. 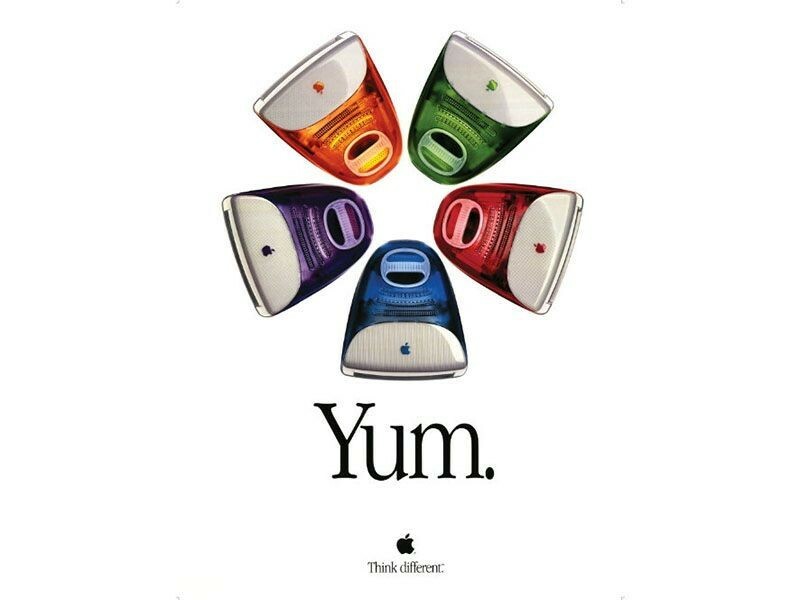 As Apple’s first new product under the leadership of a returning Steve Jobs, many consider this the most significant step in Apple's return from near-bankruptcy in the middle 1990s.